There are more than enough reasons to visit Auckland. It’s New Zealand’s largest city and therefore a great place to experience arts and entertainment, but it is also a hot spot for outdoor enthusiasts and adrenalin junkies. People call it the “City of Sails” due to its wildly popular sailing culture. And to add to its seaside location, the city is known for its convenience to hiking trails, waterfalls, pristine beaches and national parks; activities for the most serious adventurer to the everyday explorer. Here’s a few ways to get your heart beating. The stunning landscape that surrounds Auckland makes it a hikers’ paradise. 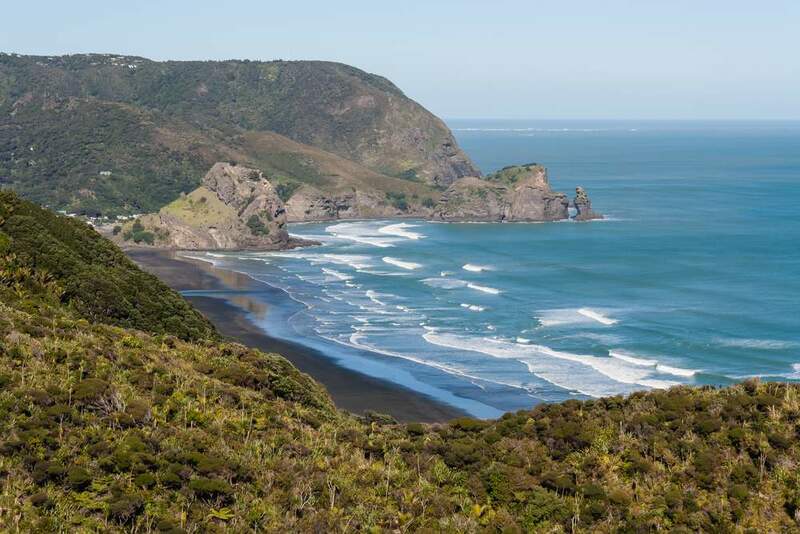 Areas like the Waitakere Ranges offers a plethora of rugged trails hovering above empty beautiful beaches. A particular highlight is the Hillary Trail, named after the first man to climb Mt. Everest, Edmund Hillary. You could hike these trails for days so its advised to just pick a section like the Te Henga Walkway and stick to that for the day. For another option you could also walk from one side of the country to the other on the Coast to Coast Walkway. This 10-mile trail will take you about four hours from the start in the Auckland’s Waitemata Harbour but along the way you’ll walk up mountains to volcanic craters, follow ancient lava flows and witness superb views of the city from above. Once you arrive at your final destination on the shores of Manukau Harbour you’ll be well-deserving of a cold beer. There is perhaps no better way to appreciate New Zealand’s dramatic landscape than from air. Looking down on the fantastic mountains and bending waterways can be easily arranged with one of several adventurous activities. For the most daring of traveller, the ultimate thrill is skydiving. 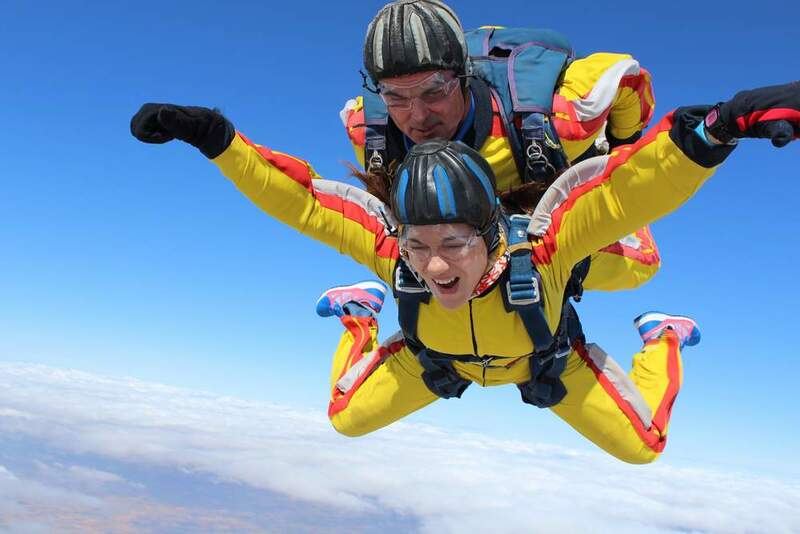 Jump from a plane at 16,000 feet and see the beauty of Auckland while travelling at 125 miles per hour back to earth. Sounds fun right? If that’s too intense for your likings then you can always enjoy the sights from the comforts of a helicopter or hot air balloon – a far less life-threatening experience, but one that comes with all of the lovely views. Fly above Auckland’s incredible volcanic craters and peer down on empty beaches and miles of undeveloped wilderness. 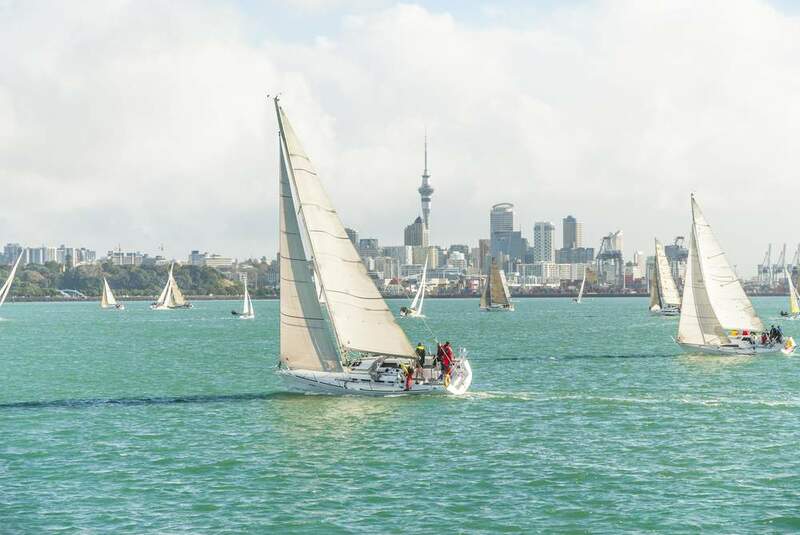 Auckland’s massive harbours and enthusiastic sailing culture have earned it the name the City of Sails. An afternoon on a boat is a great way to experience the city and its rugged coast and you’ll find no shortage of tour operators hosting various day trips on the water. If you’re after something relaxing then a classic boat cruise can be had for an afternoon, a night or multiple nights. On top of that, you could also take a leisurely ferry from the mainland over to Waiheke Island where another world of wilderness awaits. But if you’re a thrill-seeker then we recommend boarding an America’s Cup yacht and speeding your way through Waitemata Harbour. Experience the thrill of these world famous yachts in a way that only few can. If you do choose to take the ferry option to Waiheke Island then do yourself a favour and experience the incredible ziplines that hover above this lush landscape. 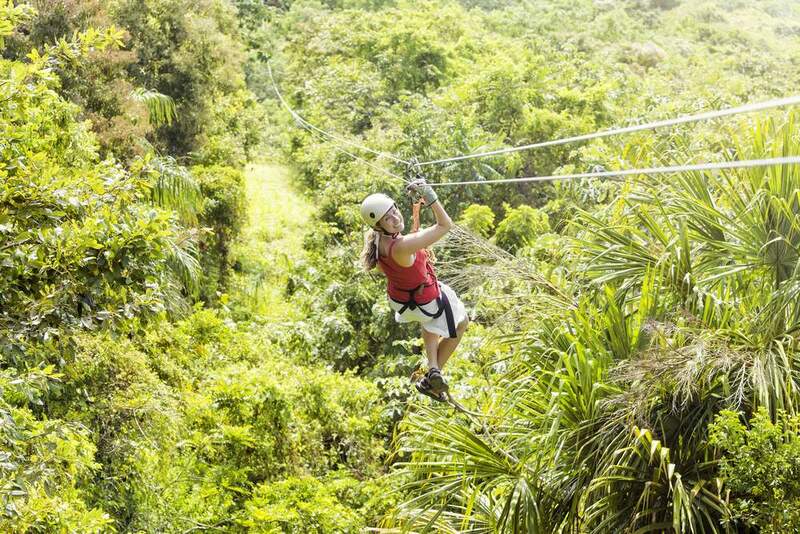 Fly high on dual cables spanning the length of 200 metres with a friend right beside you. What could be more exciting than that? !